I worked directly with some of Twitter's largest brands for user testing during the alpha phase of the tool, aptly named Moment Maker. 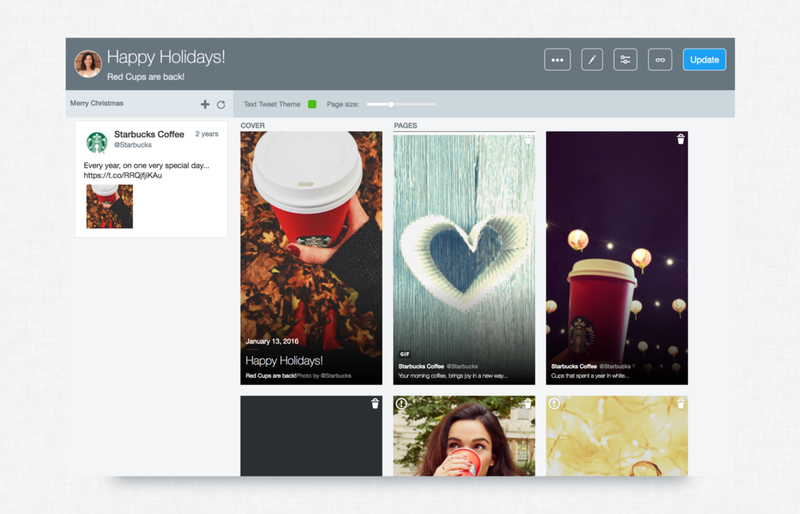 Our primary users were the client's social media team and their brand agency. The process during alpha testing was not scaleable. I, along with a team of 3, manually created each Promoted Moment for our advertiser partners. The process took over a month and required our team to travel to each client site during launch. As a solution, I wrote a User Guide for our advertisers. This was a detailed step-by-step of how to use the Moment Maker tool, simplifying onboarding. 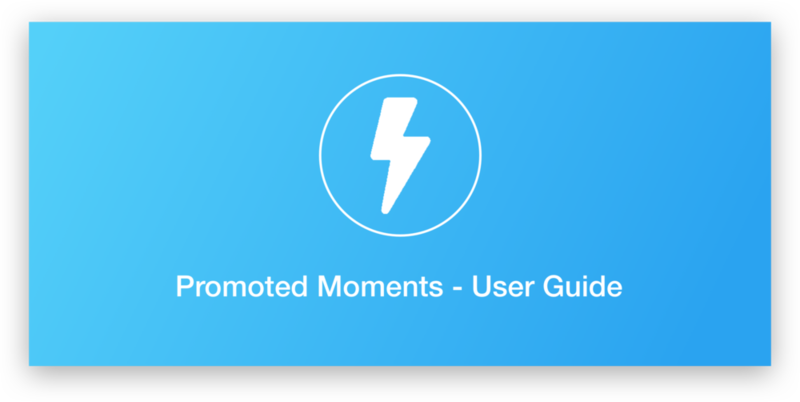 We launched promoted moments with ten of Twitter's largest brand clients in industries spanning from film to fin-tech. I was able to provide valuable insight that led to design changes for the Moment Maker tool, making it more user friendly and scaleable.